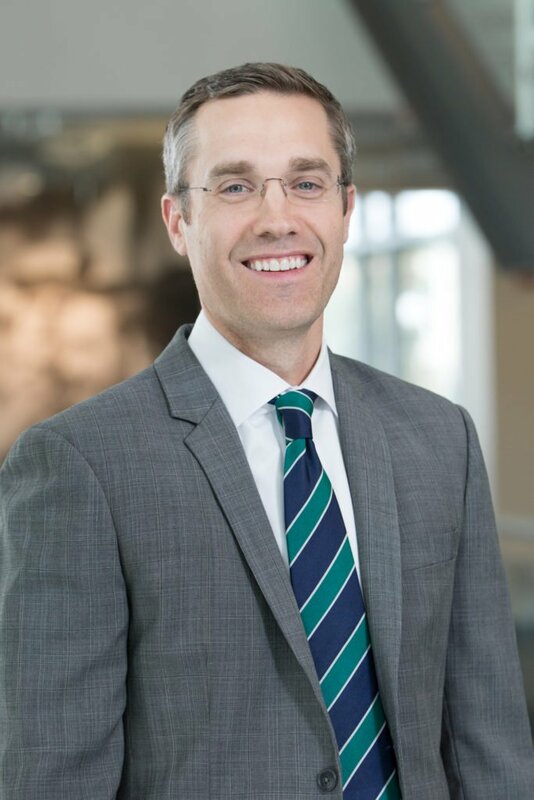 Dr. Clint Cary’s research efforts focus on improving the health of patients with urologic cancers through health services and outcomes research in testis, bladder, and prostate cancer. He has an active pilot study in progress to assess utilization rates of single dose intravesical chemotherapy in patients with non-muscle invasive bladder cancer in a population-based environment. He provides direct medical and surgical care for general urology and urologic oncology patients. Dr. Cary serves on the Scientific Review Committee at the Indiana University Simon Cancer Center, the Medical Staff Oversight and Credentials Committees at Eskenazi Health, and the Cancer Registry Advisory Board at the Indiana State Department of Health.